Every website you visit collects data about you. Trackers collect information about your activities, contacts and purchases. 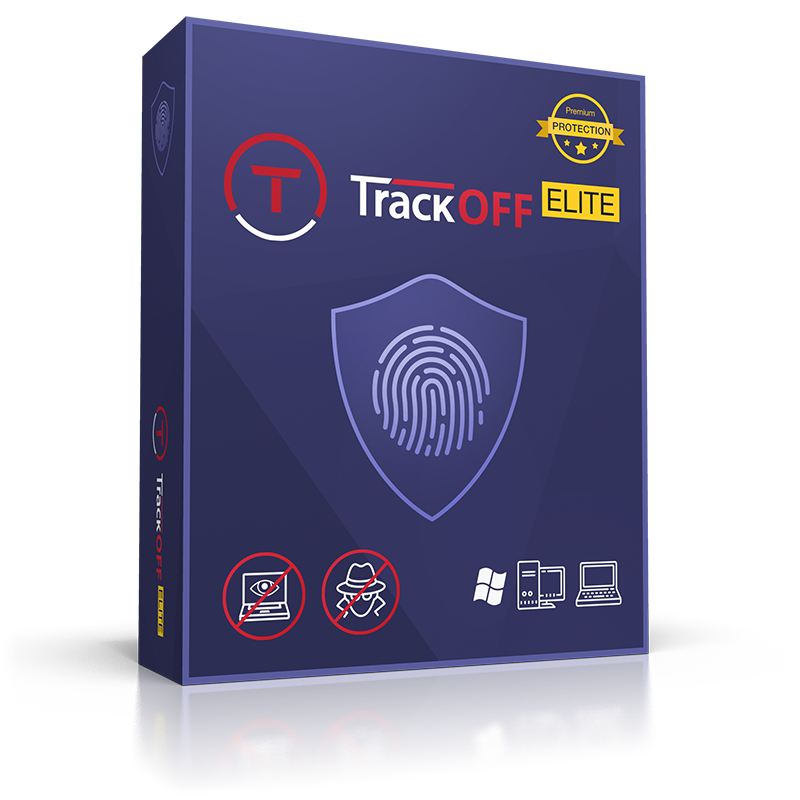 TrackOFF Elite puts a stop to this! 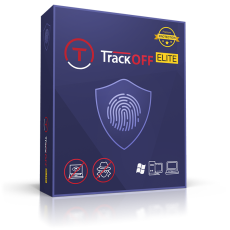 Through cutting-edge technology, the program protects your data, eliminates browsing traces and even makes you invisible to others by masking your IP through VPN! The program was specifically designed to prevent trackers from getting their hands on your data and to protect you on the web! 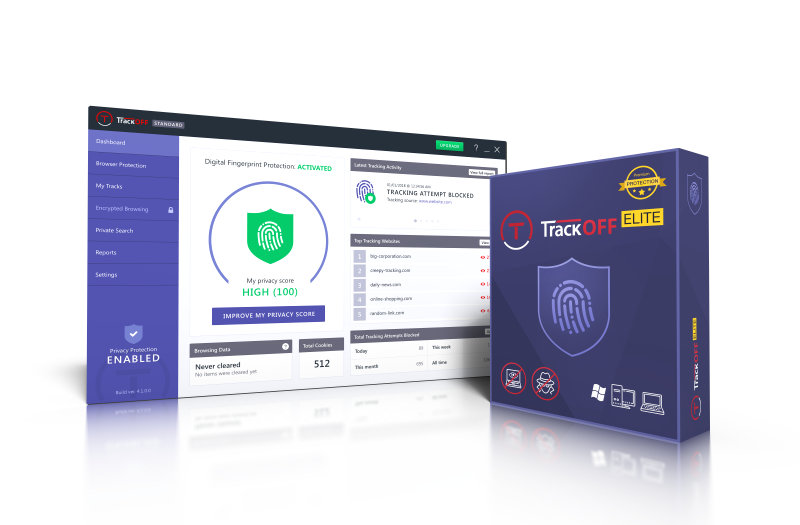 TrackOFF uses military-grade encryption to shield you and your data against hackers, identity thieves and even nosy internet providers.